The United Arab Emirates’ Minister of Foreign Affairs Sheikh Abdullah Bin Zayed Al Nahyan yesterday started a two-day official visit to Turkey, during which he is scheduled to meet with President Recep Tayyip Erdogan. According to a statement by the Turkish Foreign Ministry, Al Nahyan arrived following an invitation by Turkish Minister of Foreign Affairs Mevlut Cavusoglu. Cavusoglu visited the UAE in April, after years of frozen relations between the two countries. Turkish-UAE relations have been strained since the July 2013 overthrow of Egyptian President Mohamed Morsi, who hails from the Muslim Brotherhood group. 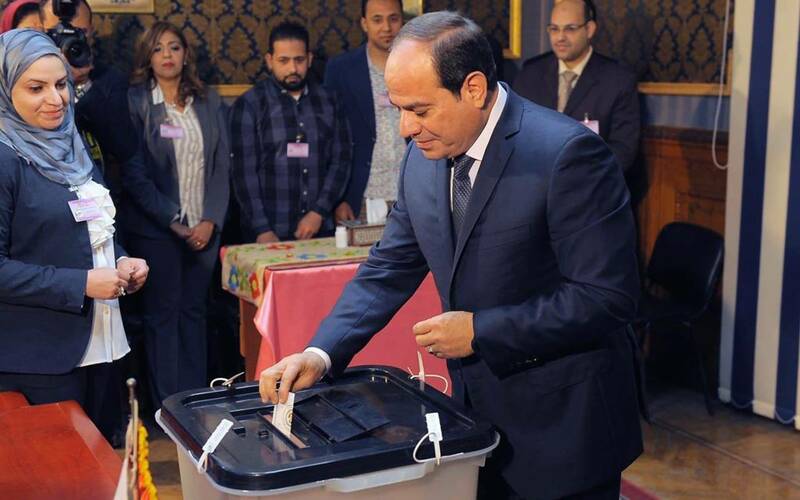 While Turkey stood against Morsi’s ouster, the UAE supported the post-Morsi regime, led by President Abdel Fattah Al-Sisi.